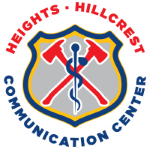 The Heights Hillcrest Communications Center serves 3 municipalities in the greater Cleveland area. The dispatch center is the first step to providing emergency services to residents of Cleveland Heights, Shaker Heights, South Euclid, University Heights and Richmond Heights. 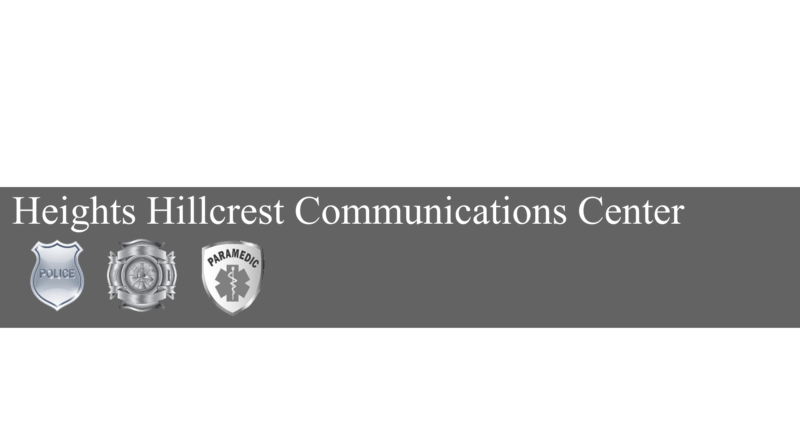 Certified staff members work with state of the art communication systems allow us to initiate, coordinate and record services of all first responders. Fully trained dispatchers maintain certifications in Emergency Medical Dispatch (EMD), Cardio Pulmonary Resuscitation (CPR), National Incident Management System (NIMS). The center is staffed 24/7 with a minimum of 5 dispatchers on duty at all times, and with 7 dispatchers on duty during peak hours. The staff consists of 24 full time dispatchers, 6 full time dispatch supervisors,1 administrator and 10 part time employees. Click here to read more about the dispatch center on Cleveland.com. Add your location and vehicle information to avoid being ticketed.